In-Line duct fans SWF Range of direct drive centrifugal fans, manufactured from high grade pressed galvanized steel protected against corrosion by polyester paint finish. All the fans are provided with a removable top for easy access to motor for cleaning or inspection, a large grille opening, a back-draft damper, a pre-wired terminal box and a backward curved centrifugal impeller. All the motors are single-phase 230V-50Hz, IP44, Class B (models 100,100X and 150) or Class F (models 150X and 200), with ball bearings greased for life, and safety thermal overload protection of manual reset type of 130ﾺC. 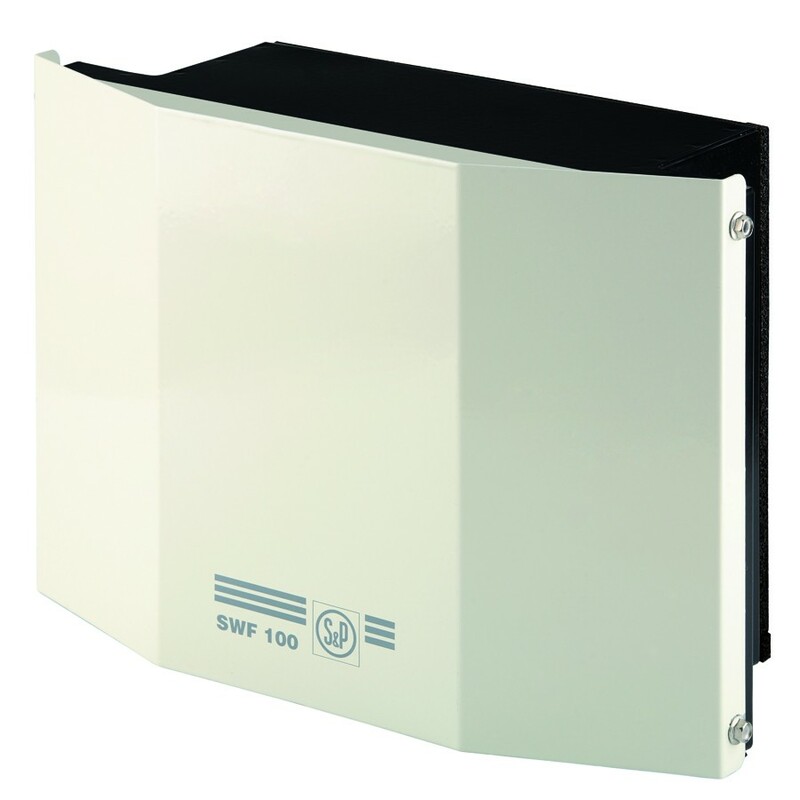 The SWF series is ideally suited for a wide range of residential, commercial and industrial exhaust ventilation applications.